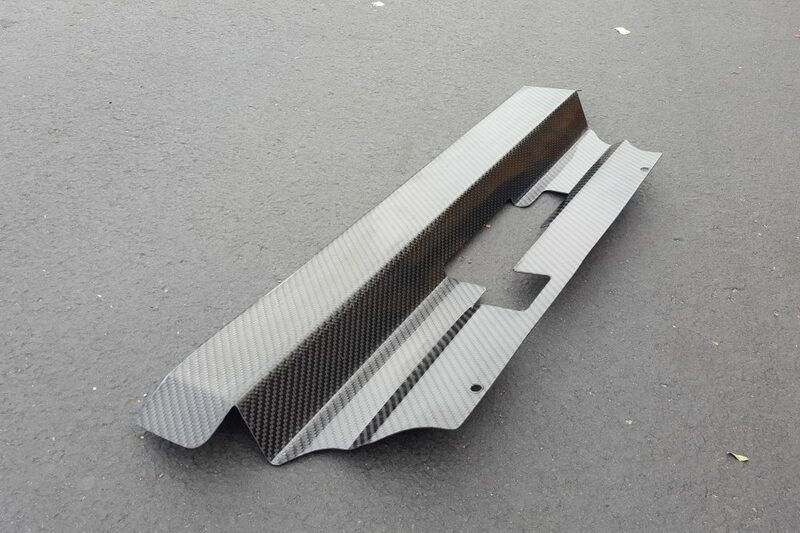 SVT Only solicited CF to replicate an existing metal radiator cover out of carbon fiber. 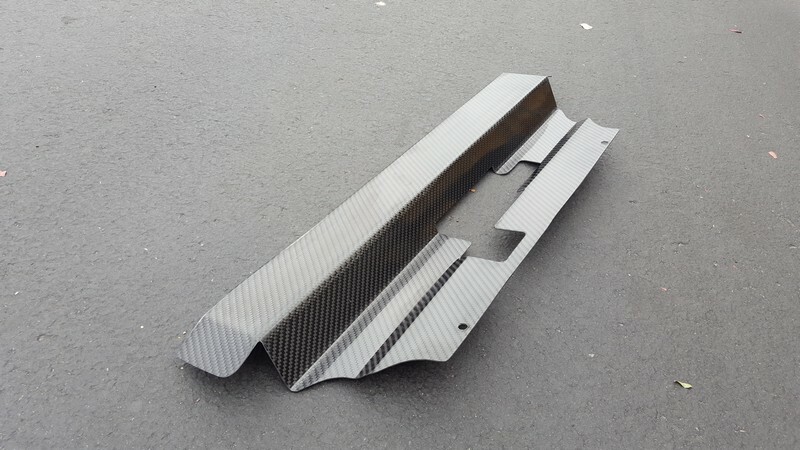 The carbon fiber radiator cover was to function and appear identical to the existing part. 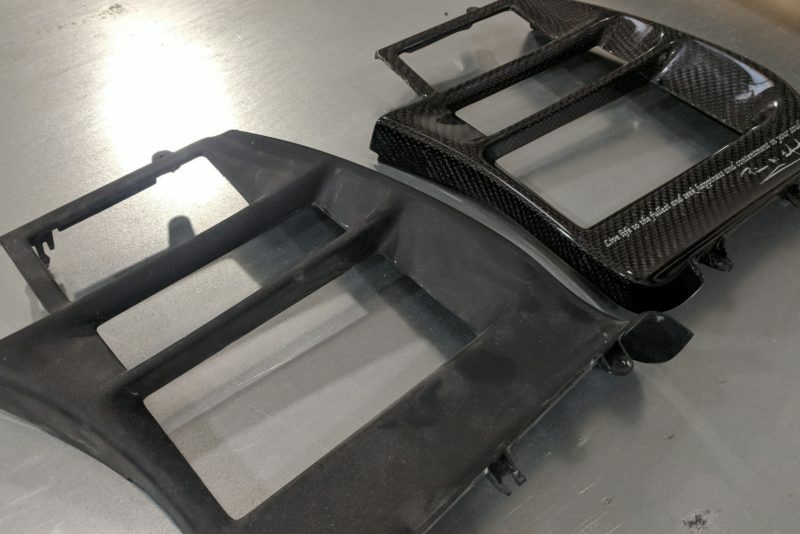 This project required pulling a splash mold off of the existing part and then using this mold to make a small production run of 10 radiator covers. 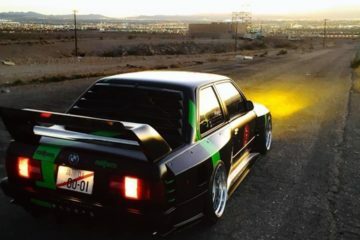 Matching carbon fiber door sills were also included with this project. 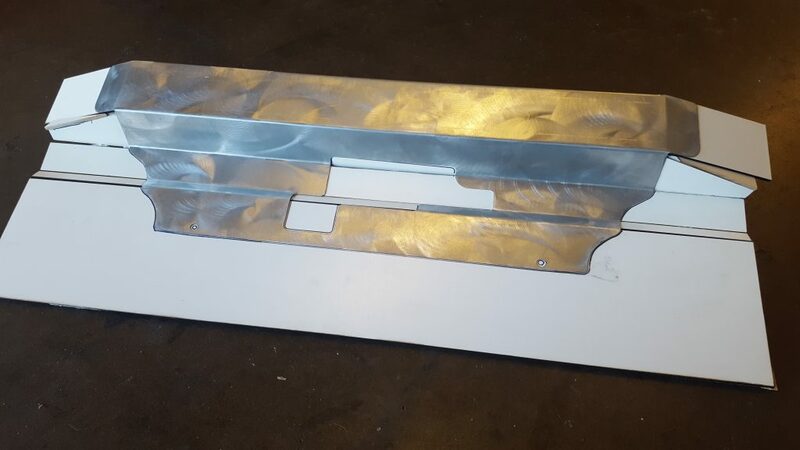 Original brushed steel SVT Mustang radiator cover ready to be splash molded. 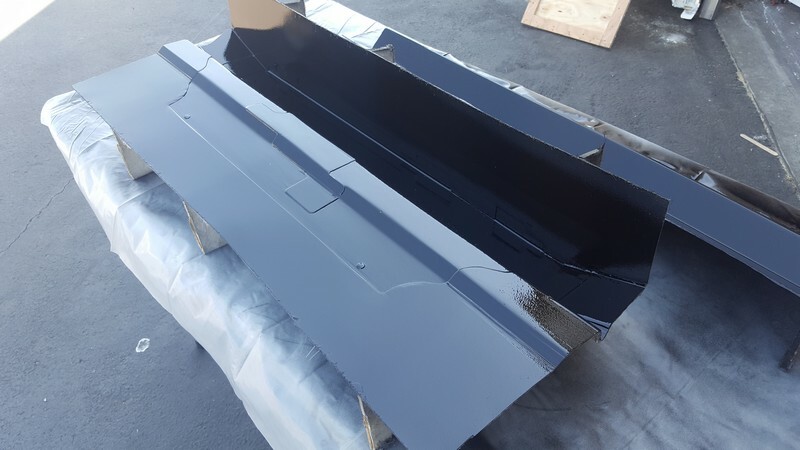 Fiberglass mold created from the original part via the splash molding process. 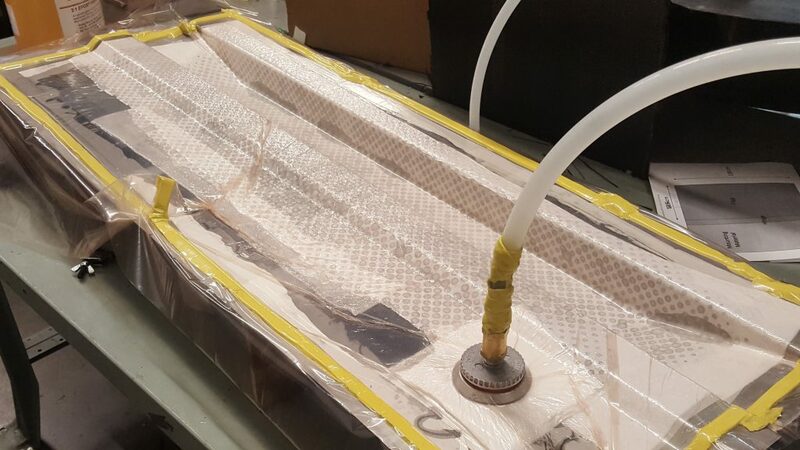 Infusion layup setup shown on mold created for increased production. After removal from the mold, the part was trimmed to its final shape. 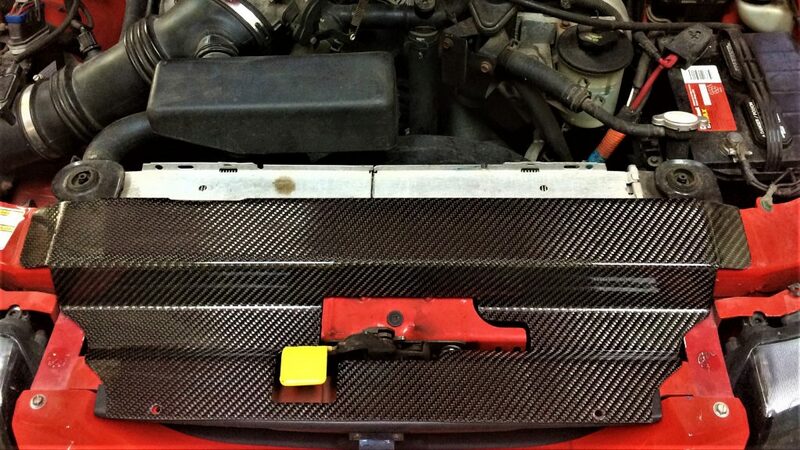 The new carbon fiber radiator shown fitted in place on an SVT Mustang. 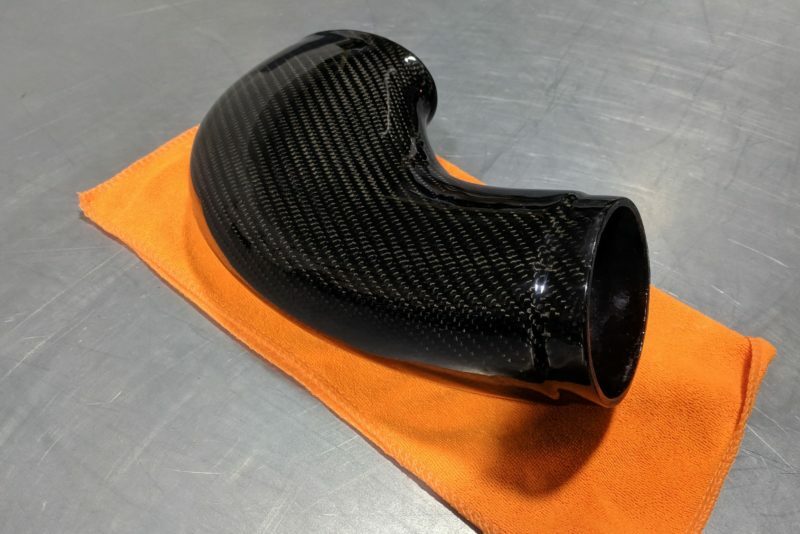 Do you have a custom carbon fiber project you need help on? Reach out below.